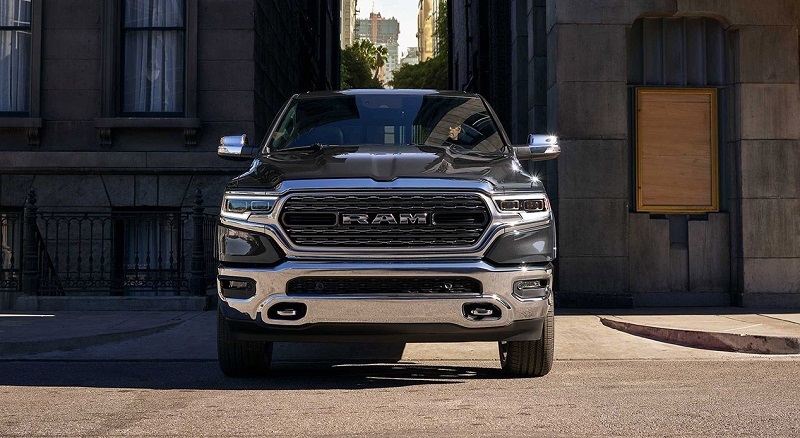 The 2019 RAM 1500 is here for all of those that enjoy a pickup truck that packs a powerful punch. Its many updated features and vastly improved engine make it a must-have for those that want a vehicle with speed and power. We’ll summarize some of the updates made to each aspect of the car to give you a better idea of what you’re in for. Features such as the interior, exterior, safety, powertrain, and mechanical features have all been improved immensely for you to enjoy a great drive that can also tow heavy loads. For any more questions about the newest RAM model, visit our dealership serving Amityville Westbury Massapequa Long Island New York. RAM models have always been known for their big, powerful build that bodes well for towing heavy loads. The 2019 RAM 1500, however, brings a different element into the mix. The sleek new design of the truck allows for more ease when accelerating into faster speeds. If you’re somebody who drives on the highway regularly, this truck is built to sustain high-quality performance in situations such as that. You’ll never have an issue with nighttime drives with the new and improved LED lights. For those that need the truck for heavy-duty towing, an aluminum tail-gate has been added to give the truck more durability for instances that require towing heavy objects. Stop by our dealership to take a look at this brand new model and give it the test drive you’ve always wanted to give it. You’ll experience maximum comfort and customization when you step inside the 2019 RAM 1500. Included in the front is the largest-in-class touchscreen that can help you navigate from destination to destination with its built-in GPS. It’s important to note how much attention to detail the GPS itself pays. The zoom-in capabilities allow you to see the different streets in the area you’re driving through, as well as different stoplights that can be seen from multiple intersections/streets. Be sure to visit our dealership to learn more about the newest addition to the RAM family. The biggest addition to the engines that can be found in the newest RAM 1500 is the eTorque electric-powered battery. This gives the truck an introduction into the world of hybridization. With the eTorque, drivers can expect high-quality performance while still maintaining fuel efficiency that will last drivers a long time before they have to stop for gas again. Other effects the battery has on the engine include the means of conserving power. When the car briefly stops, the battery will power down but can immediately restart itself without any issues or movement trouble. This will be experienced in instances such as stopping at a traffic light or waiting in the drive-thru for a cup of coffee. The electric capabilities also put power towards other tasks such as braking. Instead of consuming gas on occasions where you’ll need to break, you’ll use power from the 48-volt battery, which adds to the fuel efficiency of this highly effective truck. If you need any more assistance in learning about the newest RAM 1500 and the aspects of its mechanical features, our staff will be more than happy to answer questions you may have regarding them. The powertrain of the newest RAM 1500 packs a lot of punch with its hybridized engine. Its engine produces a horsepower of 305 while maintaining a torque of 269 pound-feet. Coupled with the fuel-saving 48 volt battery, the powertrain makes the RAM 1500 a car that can travel at high speeds with ease while still conserving the power you need for those long-haul drives. Visit our showroom at our dealership serving Amityville Westbury Massapequa Long Island New York if you’re looking to see how much these powertrain capabilities can be fully utilized. The safety technology for the latest installment of the RAM 1500 series has been modified to the point where you’ll be able to drive worry-free of your surroundings. In order to make sure you navigate lanes without fear of making contact with another vehicle that could be difficult to see, a Blind Spot Monitoring ensure that you’ll be alarmed if there is a vehicle approaching fast in areas that you may not be able to see right away. It also takes the trailer or object you may be towing into account as well, which is why the RAM 1500 is so dependable. Its safety systems not only take the truck into account, but the towing aspects of it as well. The Smart Cruising feature allows for cruise control that brakes and adjusts speeds when needed. When using the sensor, it takes many aspects of the road into account, including the cars that are ahead of the vehicle you’re driving. To learn more about these safety features, visit our dealership serving Amityville Westbury Massapequa Long Island New York. More information on this newest edition to the RAM 1500 family will be released shortly. On top of being eco-friendly, it is an extremely durable truck that can drive heavy loads if needed. If you’re interested in giving it a test drive, stop by our dealership. We’ll also set you up with customer service that is friendly and knowledgeable. 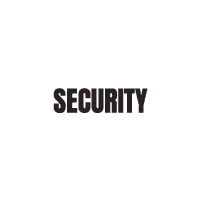 As an authorized dealer in the state of New York, we’ll always give you the assistance you deserve.